Applaud and Praise for Mandela; Is Anyone Following in His Large Steps? As the politicians and pundits offer words honoring Nelson Mandela, I wonder if their remarks will prove to be only empty platitudes. I suspect they will return to partisan posturing before they are done patting themselves on the back. Remembering Mandela’s sacrificial leadership ought to inspire courageous stands by our elected leaders in the cause of freedom. Those in the media ought to demand such leadership and highlight the atrocities of oppressive countries with whom the United States interacts. 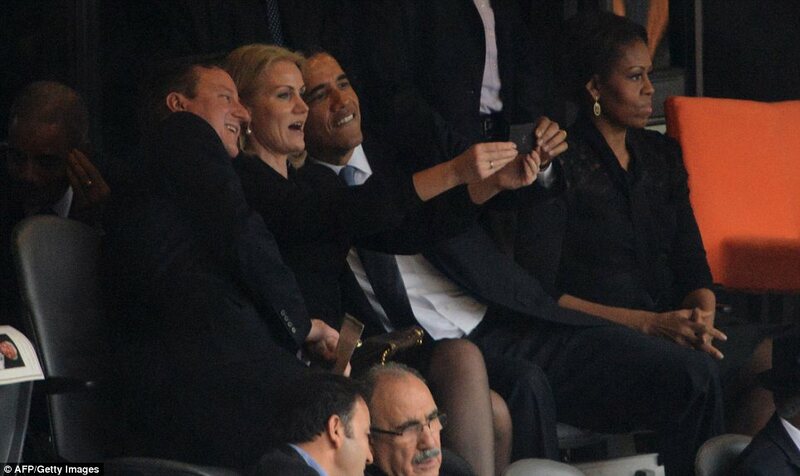 Our nation’s leaders too often placate the enforcers of the kind of division and oppression Mandela decried. 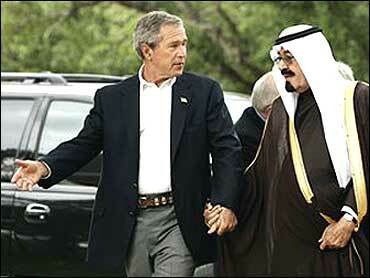 We have seen our Presidents hold hands with and bow to Saudi royals who do not tolerate the existence of Christians or Jews in their country. We turn a deaf ear and blind eye to their funding and exporting of extreme Islamic hatred for those of other faiths. In this day and time, why on earth do we accept rampant religious genocide by any country? Our nation has given hundreds of millions of dollars to regimes in Egypt, Pakistan, and Palestine where Christians are harassed and oppressed and Jews are not tolerated. We have taken over Iraq and Afghanistan and set up democracies in which Christians have been harrassed and brutalized and Jews are absent. Prior to our invasion of Iraq, it is estimated that Christians numbered 1.2 million. Today that number is around 200,000. Thousands have been killed. In Afghanistan, members of the parliament have called for executions of converts to Christianity. This is already the law and norm in Saudi Arabia. Where are leaders who have the guts and courage of Mandela? What leaders in our country are willing to sacrifice for the cause of freedom? Would Nelson Mandela negotiate with the current leaders of Iran without demanding that a fellow citizen imprisoned for his faith be released? Our leaders need to stand up for freedom and religious tolerance. 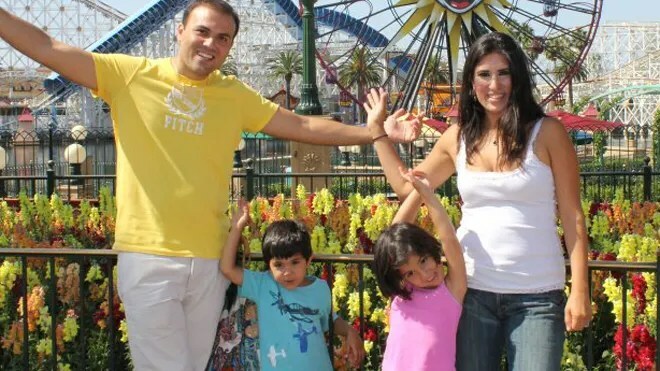 Before negotiating concessions, President Obama ought to demand outright the release of Pastor Sayeed Abedini (below with his family), an American citizen imprisoned and tortured in Iran for his faith. Religious apartheid ought to be treated with the same disdain and sanctions as the apartheid that existed in South Africa. Whether it is in China or Saudi Arabia, we must demand the end of oppression, persecution and execution of Christians, Jews and anyone because they practice a different faith. Without taking such stands our leaders prove themselves unwilling to follow in the steps of Mandela whom they claim to honor. This photo below of the President at Mr. Mandela’s funeral does not inspire hope that any commitment informed his eulogy. I hope he will pursue the fulfillment of his own call for religious freedom, care for children and equal rights of women around the world. Mr. Mandela’s personal discipline and commitment to truth, forgiveness and reconciliation stands as a banner for all of us to follow.